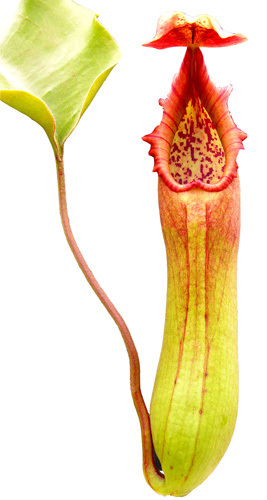 The 'Low Giant' form of Venus Flytrap. 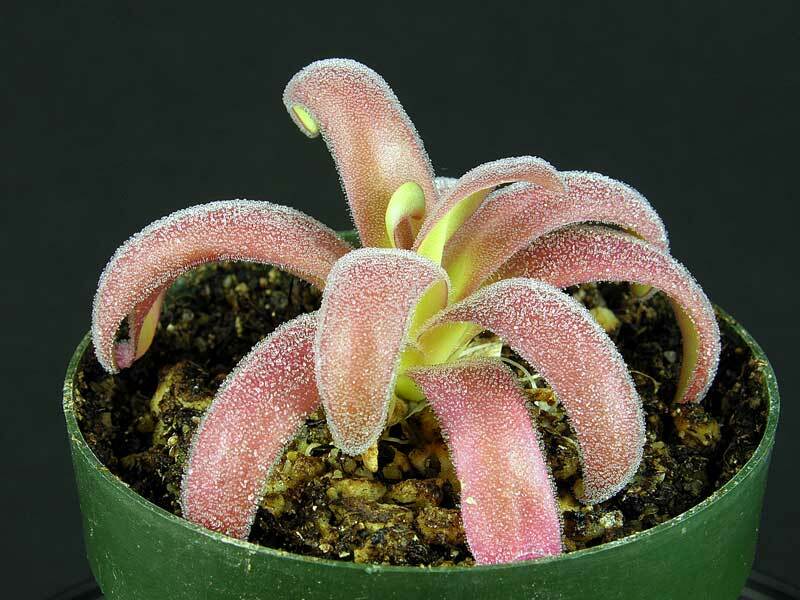 Dionaea muscipula is a native of a relatively small area of North and South Carolina on the eastern coast of the United States. It is currently threatened by development and habitat destruction. 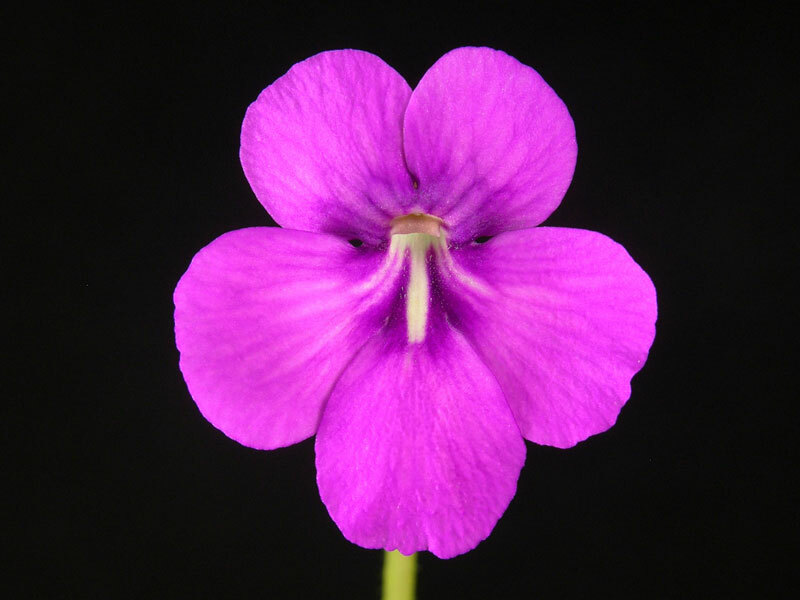 It is considered a monotypic genus, the genus represented by only one species. 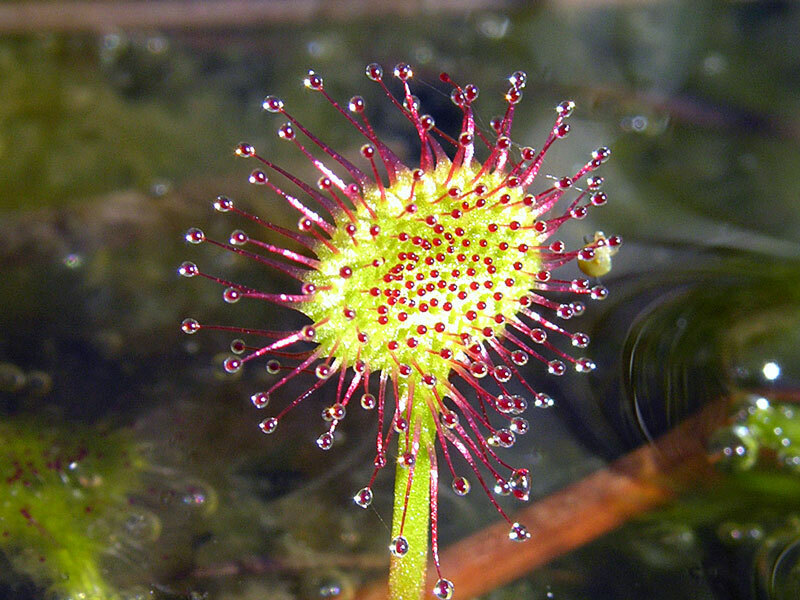 However, breeders have been busy selectively growing the Venus Flytrap for some interesting characteristics. The plants we are selling are grown from tissue culture. Small to medium plants shipped bare root. If you prefer, you can have this shipped potted (we highly recommend this). 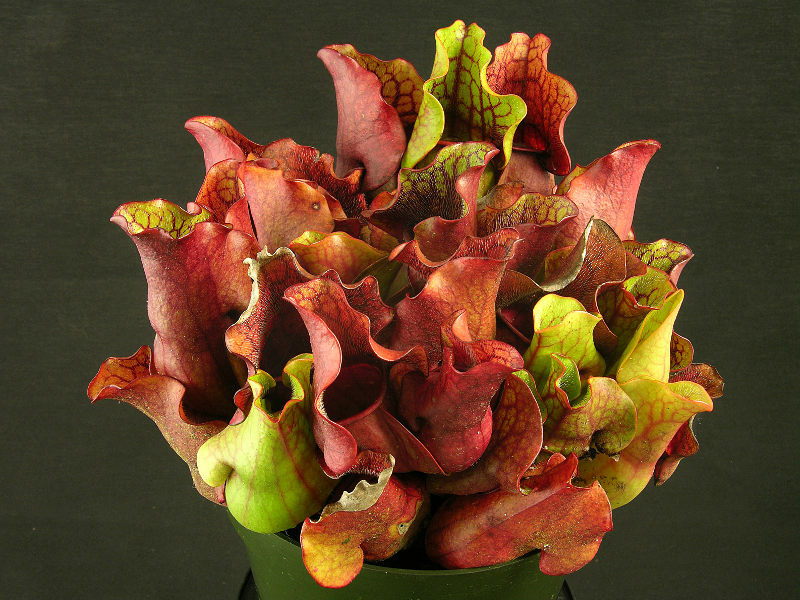 Just add VFT Potted Shipping to your shopping cart. 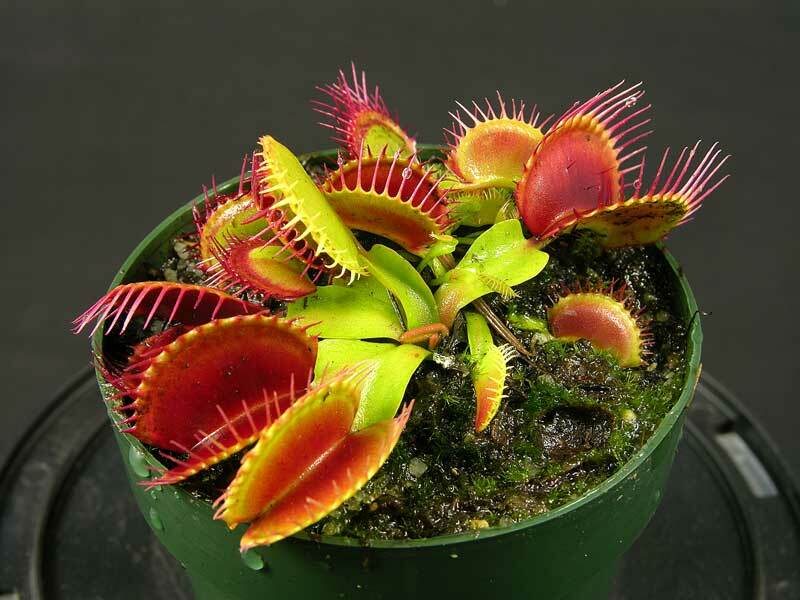 You will find this item in the Venus Flytraps catalog, right along with our Venus Flytrap plants. 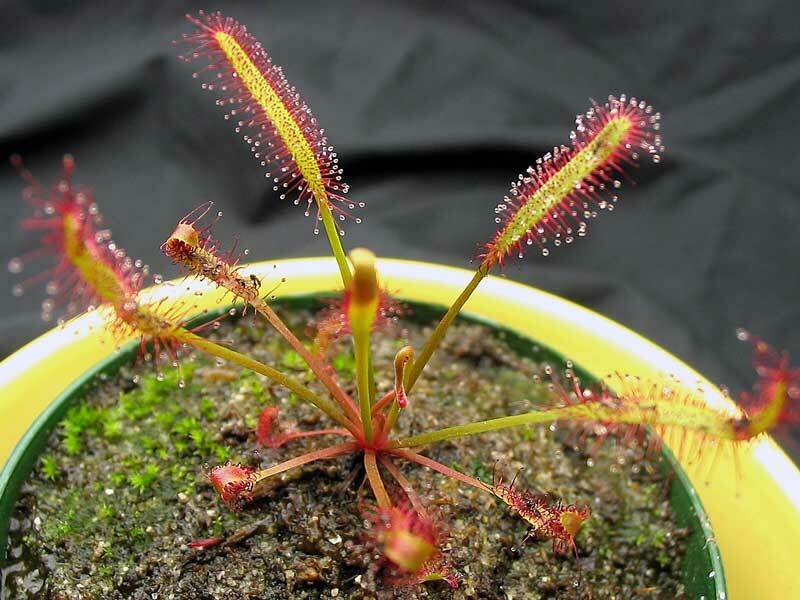 Dormancy notice: We grow all our Venus Flytraps outdoors here in the greater Seattle area. 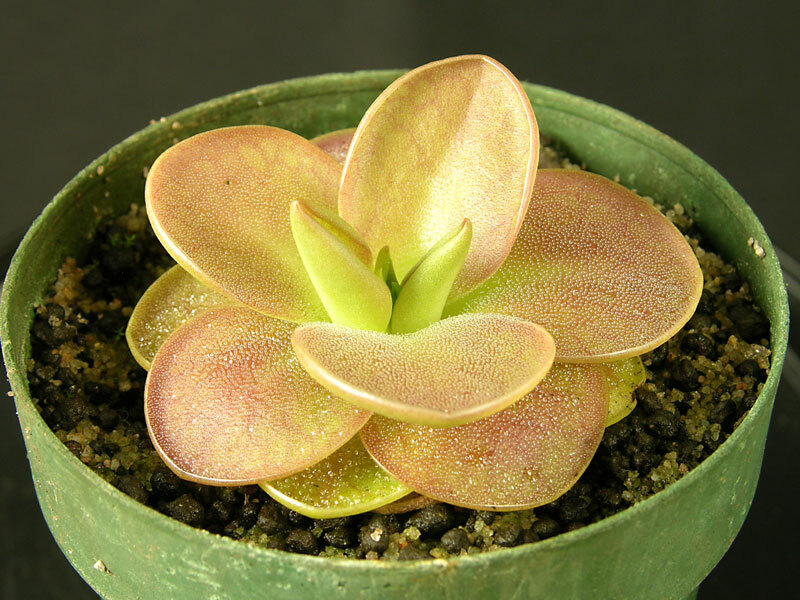 This ensures that they will experience a seasonal dormancy each year, a requirement for healthy plants. Please be aware that these plants may look smaller, and not at their best until late spring.